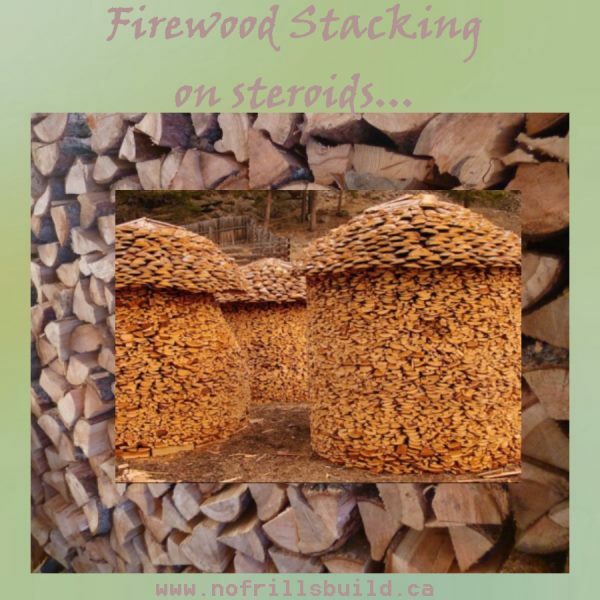 A Wood Shed Built from Firewood? 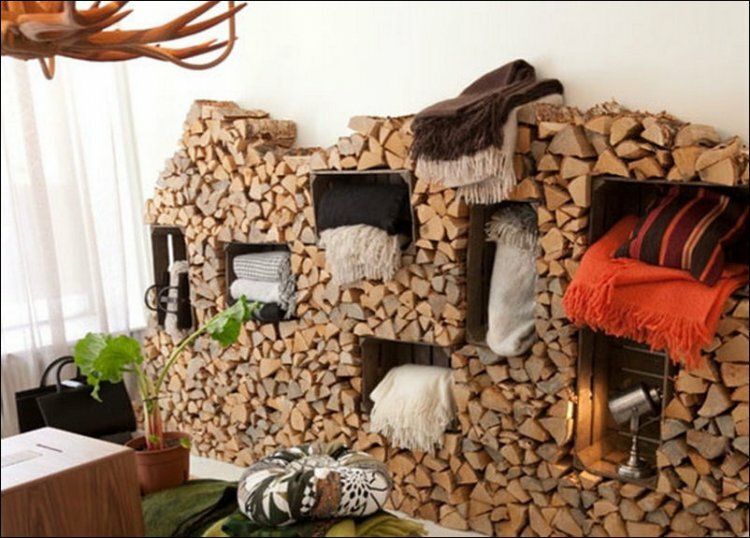 If you've got lots of firewood, why not make it protect itself? 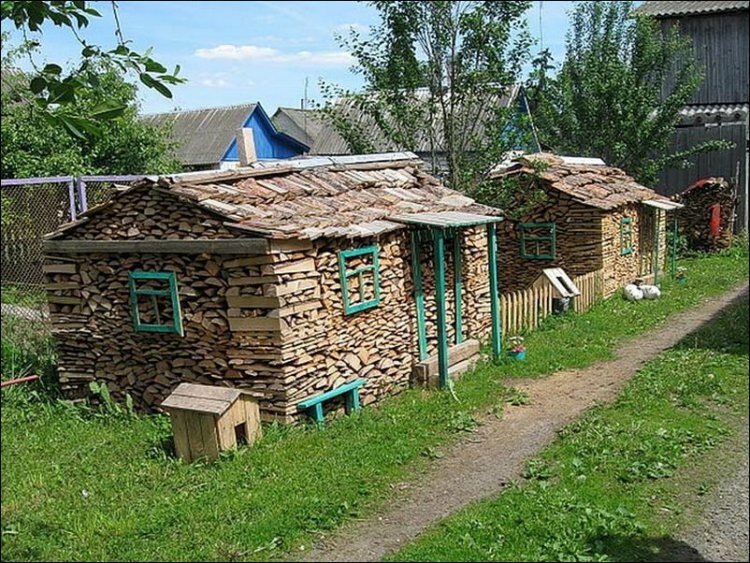 In many areas, innovative people use the firewood itself to make a protective shed. Sound impossible? 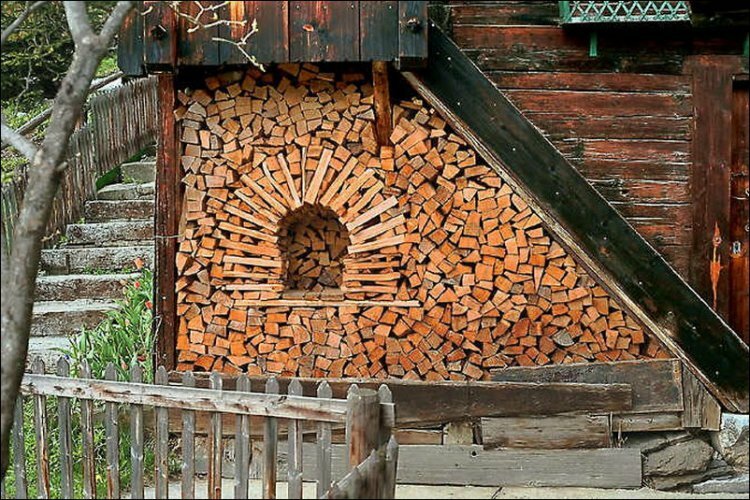 The beauty of this technique is that you don't need to build anything; just start stacking. 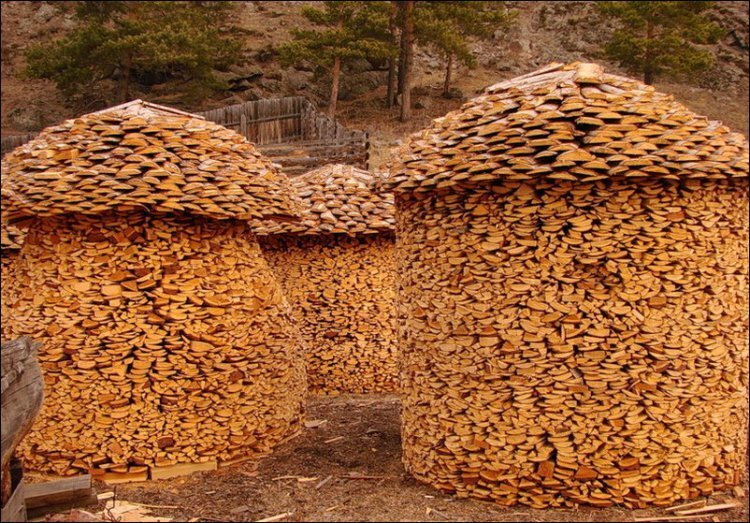 You'll be astonished at some of the incredible ways that people use this method. 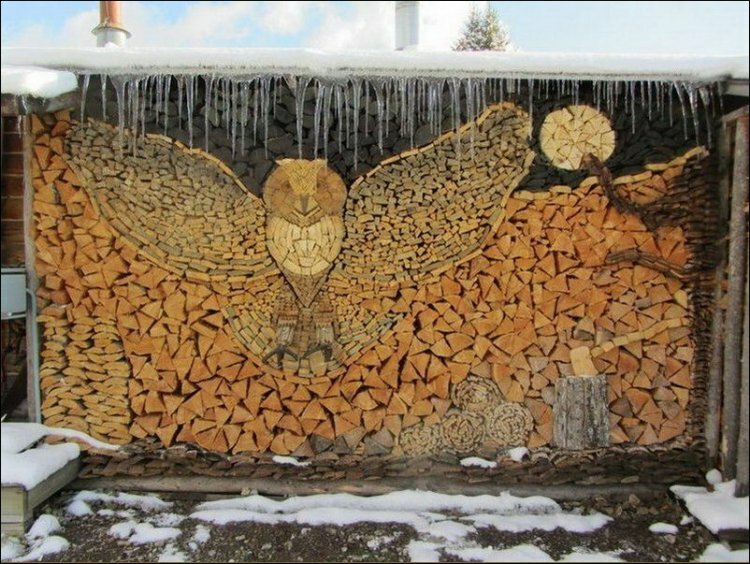 Note; all the pictures below were found on the internet, or emailed to me; I have no way of knowing the origin, or if they're copyrighted. If you see your image on here, please let me know so I can give the correct attribution. So which is your favorite? 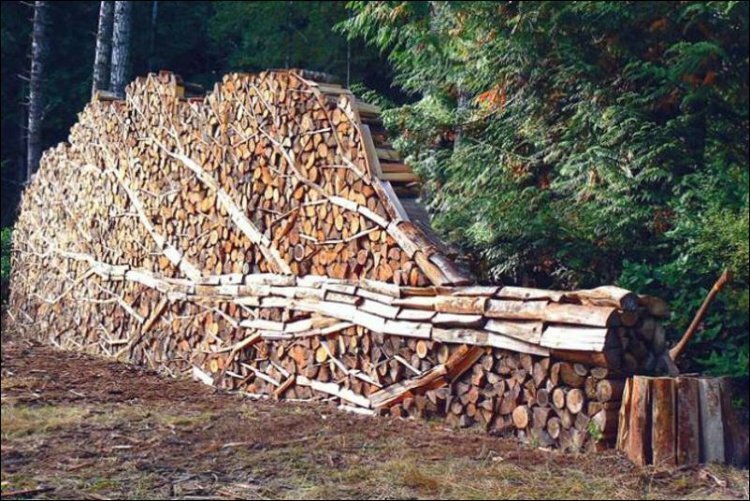 It's so inspiring to see how imaginative some people are. 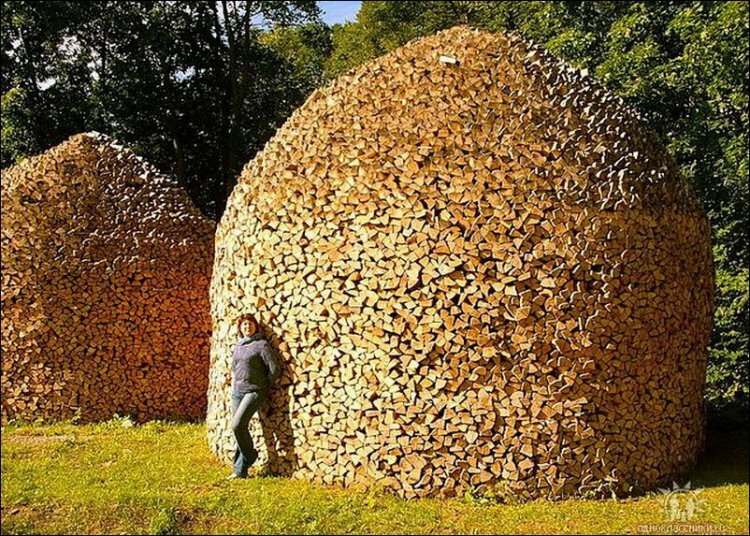 Start with a bunch of firewood, and see where it takes you.